Here are the best 2018 Black Friday & Cyber Monday Sony a7S II deals, sales and rebates this holiday shopping season. 2018 Sony Camera Black Friday & Cyber Monday Deals are now live: you can save $200 on the Sony a7S II body. 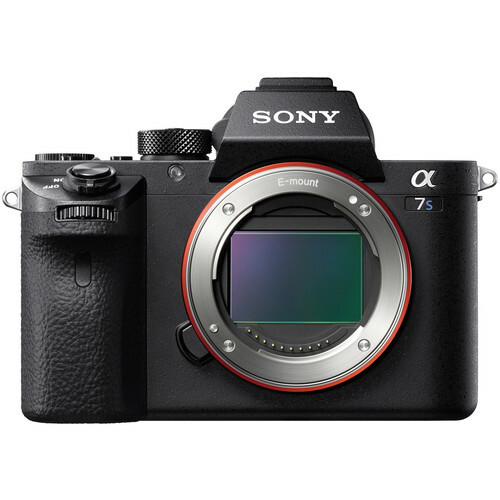 Really big savings on the Sony a7S II mirrorless camera. The 12MP a7S II is Sony’s flagship ‘hybrid’ stills and video mirrorless interchangeable lens camera. The a7S II is ideally suited to capturing stills and video in challenging lighting conditions and it gets 82% overall score and Silver Award at DPReview. Order immediately before out of stock if you are intereated! Sony a7S II with FE 28-70mm Lens and Accessories: $2,599.99 at Amazon. Sony a7S II with 24-70mm f/4 Lens and Accessories: $2,999.99 at Amazon. Read more: Sony Camera Black Friday Deals 2018.